Finished shell ready to be attached to a holster. NOTE: Revolvers and semi - autos are now on separate interchangeable shell systems. As of Jan 1, 2015, revolver shells cannot be swapped for semi - auto shells and vice-versa, as they require different holster bases. Click here to learn more about our “Free Shell Trades For Life” guarantee. We use several different sizes of material. 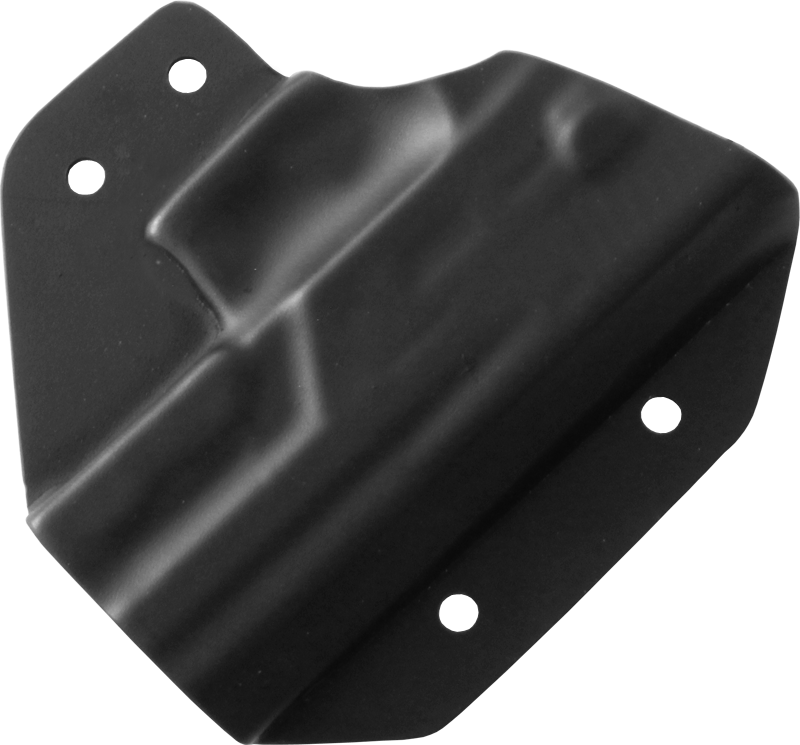 Our universal shells will fit any size material. However, the best fit is shown above. Don't worry, you can use the other sizes if you do not want to buy a differently sized piece of leather. If you are purchasing a holster and are unsure what size material it will come with, just select the gun it's for in the dropdown. Whatever we have marked as "Best Fit" will be the material we make the holster with and you can then decide if the extra shell you're wanting will fit it. I've bought 10 or so of the AG shells for the different semi autos.